Shila means rocky mountains and Jit means that which comes from. 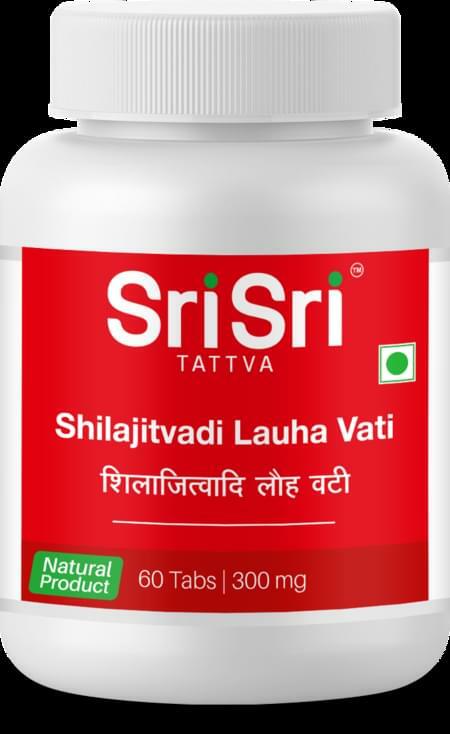 This herbal compound’s main constituent is Shilajit and functions mainly as a rejuvinator for the urogenital system and treats any disorder concerning this system. It is prescribed in the treatment of Diabetes Mellitus and anaemia. It is also a very good aphrodisiac.